Welcome to the annual Aiken Horse Hunt Directory for 2016-2017, providing important dates, information and contact numbers for nine regional hunts. This year, Camden Hunt, Lowcountry Hunt, Middleton Place Hounds, and Shakerag Hounds have been added to our directory to help Aiken hunting enthusiast expand their hunting options. For those ready to follow the hounds, Cubbing is already well underway and the formal hunting season is just around the corner. Opening Meets occur in November and the season lasts through March. If you would like to join in or just come watch, please check in with the hunt secretary or MFH before showing up. Hunt attire: Green coat with a chamois collar. Evening: Scarlet with green facings, chamois collar. Contact: Hon. Sec. Dr. Linda C. Hickey, 803.270.7392, lchickey63@gmail.com. Hotline 803.643.3724. www.facebook.com/aikenhounds. The Aiken Hounds, established in 1914 by Mr. and Mrs. Thomas Hitchcock and recognized by the MFHA in 1916, hunts the 2,200 acres of the Hitchcock Woods. The Aiken Hounds is the only drag hunt in the area. 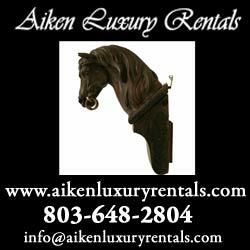 Ideal for riders on a tight schedule, Aiken Hounds outings are most often completed in a few hours. The Aiken Hounds typically hosts three flights: first flight, for fast moving, jumping horses; second flight, which follows first flight but does not jump; and hilltoppers, who ride at a slower pace and take various short cuts to meet the rest of the field at the checks. The Aiken Hounds keep American and Penn-Marydel foxhounds. For information about events, contact the hotline or visit The Aiken Hounds Facebook page. Thomson and McDuffie Counties, GA.
Hunt attire: Scarlet coat with a Confederate Cavalry yellow collar. Evening: Same with red satin lapels. The Belle Meade Hunt was established in 1966 and recognized by the MFHA in 1970. Belle Meade is a large, fast moving hunt that takes riders through the hills, fields and woodlands of northwestern Georgia. The hunts often have fields of 50 to 75, which are divided into four flights including two jumping and two non-jumping flights. Belle Meade boasts a well-attended opening meet with over 100 riders and 500 spectators. Belle Meade keeps English and Crossbred foxhounds. Hunt attire: Black Melton or Oxford gray coat with scarlet-orange collar and charcoal piping. Evening: Scarlet with orange lapels. The Camden Hunt is the second oldest hunt in South Carolina and was recognized by the Master of Foxhounds Association in 1926. The hunt maintains a professional huntsman, a kennel, and between 20 to 25 couple of crossbred hounds. The terrain in hunt country is a mix of lush swamps, hardwood forests and mature pine woods. Hunt country is well paneled with coops, Aikens and Camdens. The footing is mostly sandy and very horse friendly. 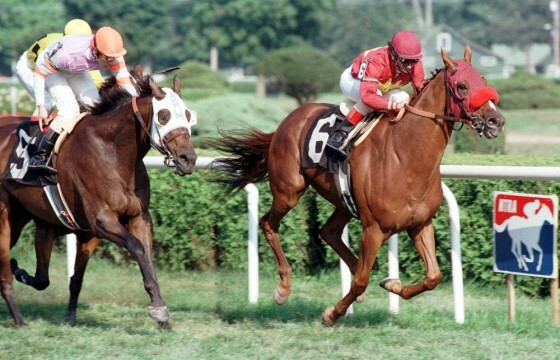 There are two fields: the first, which jumps; and the second, which goes at a slower pace and can avoid jumping. Game consists of red and gray foxes as well as coyote. Edgefield County, SC., Fort Gordon Military Reservation, Augusta, GA. and several fixtures in GA.
Hunt attire: Scarlet, Carolina blue collar. Evening: scarlet tails with Carolina blue facings. Master of Foxhounds: Mrs. D.K. Newell, Mr. Walter Cheatham, III. Contact: Hon. Sec. Mrs. Elaine Fent, 803.270-9026, fent@gforcecable.com. The Edisto River Hounds was recognized by the MFHA in 1995. Suitable to all levels of horses and riders, the ERH features a family-friendly, newcomer-welcome atmosphere. The ERH has fixtures in Edgefield County and Augusta, GA. and keeps American, Penn-Marydel and Crossbred foxhounds. The Lowcountry Hunt was founded in the spring of 2006. Hunt country includes some of the oldest and most beautiful plantations in the state with terrain ranging from freshwater marshes and tidal creeks to ancient live oak groves and hardwood forests. Fox and coyote are hunted with frequent sightings of alligators, bald eagles, and many types of waterfowl. The Lowcountry hunt has 33 couple of English and Crossbred hounds. Charleston and Dorchester counties, SC. Hunt attire: Scarlet coat with Charleston green collar piped in light gray. Evening: same. Middleton Place Hounds was recognized as a member of the MFHA in January 1977. It is primarily a drag hunt whose hunt country consists of land in Charleston and Dorchester Counties, including over 7,000 acres on Middleton Place and Millbrook Plantation. Terrain includes miles of sandy roads, trails and drag lines through pine and mixed hardwood forest that is extensively paneled with Aikens, timber, and coops. MPH maintains a kennel of approximately 50 foxhounds, including Crossbred and English foxhounds. Visitors are welcome and should contact the Secretary or any Joint Master. 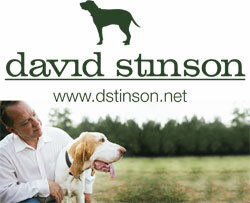 Madison, Franklin, and Wilkes counties, GA.
Master of Foxhounds: Mr. Daryl Buffenstein, Mr. West Hamryka. The Shakerag Hounds is the oldest recognized hunt in Georgia. 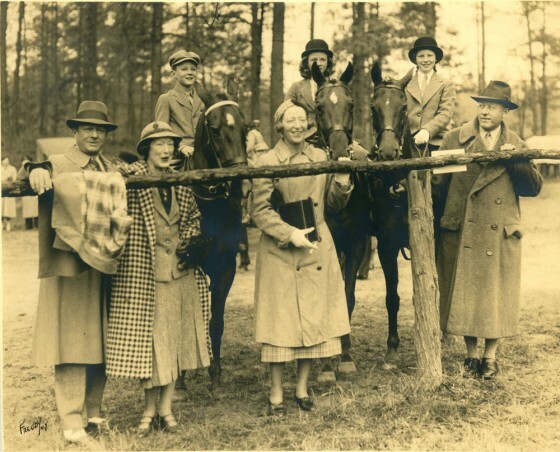 It was established in 1943, when a group of horse and hunting enthusiasts at Atlanta’s historic Chastain Park started the Atlanta Hunt Club, the precursor of the Shakerag Hounds of today. In 1950, the hunt was officially recognized by the MFHA. 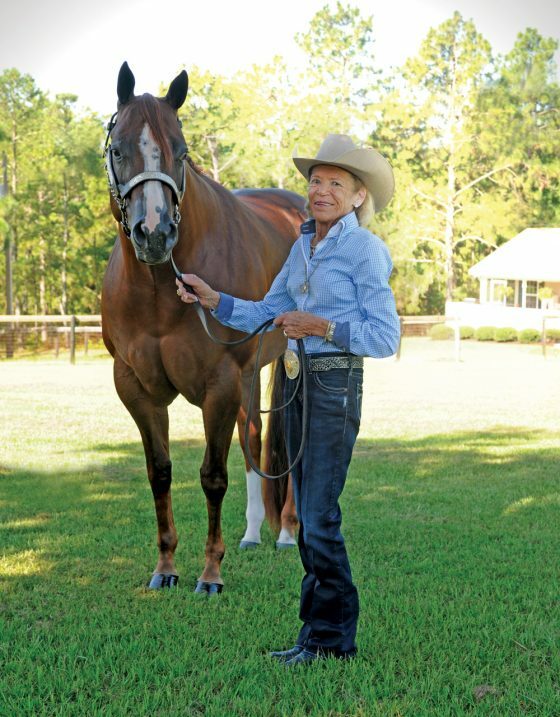 Facilities include a large clubhouse, kennels, a barn for staff horses, and a home for the professional huntsman. Shakerag Hounds employ a pack of 40+ PennMaryDel and cross bred foxhounds who hunt red and gray fox, coyotes and bobcat. Foxhunting with Shakerag is a family sport, with riders aged 8 to 80 riding in one of three fields. Aiken, Bamberg, Lexington, Saluda, Hampton and Allendale counties, SC. Hunt attire: Scarlet with Aiken green velvet collar. Evening: Same with scarlet facings. Master of Foxhounds: Mr. and Mrs. David and Lynn Smith, Ms. Barbara Nelson, Mrs. Freddy Davis. Established in 1976 and registered with the MFHA in 1977, the Whiskey Road Foxhounds is probably the largest foxhunting group in Aiken. The WRFH regularly hunt large tracts in Aiken, Allendale, Bamberg, Lexington, Saluda and Hampton Counties. Best known for its February Hunt Week, which brings foxhunters to the area from all over the country and Canada, WRFH fields exceed 100 riders during the height of the season. Whiskey Road hunts English and Crossbred hounds. Guests are invited to wear their colors. 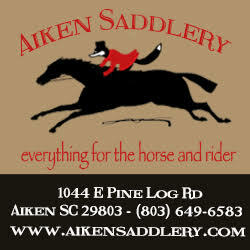 Aiken, Edgefield, Allendale Counties, SC and Burke County, GA.
Hunt attire: Casual: britches, boots or half chaps, polo shirts, ASTM approved headgear. Formal/Evening: Scarlet with Confederate grey collar with dark green piping. Why Worry Hounds was founded in 1996 as a farmerís pack, registered with the MFHA in 2000, and recognized in 2003. WWH fixtures provide excellent training for green horses and beginning foxhunters. Children are encouraged to hunt and fees are waived for those under 18 years of age. Acceptable hunting attire is more casual than other local hunts. Visiting hunters are welcomed provided they give one of the MFHs a call the day before the hunt. The WWH keeps Crossbred Hounds bred from some of the old Bywaters bloodlines with crossbreeds of English influence. Important information for those who wish to participate in a live hunt in South Carolina and Georgia: you may think of this as a riding adventure, but the states of South Carolina and Georgia consider it to be hunting. If you wish to participate, you must obtain South Carolina and Georgia hunting licenses for small game. You can do this online at the Department of Natural Resources for South Carolina (www.dnr.sc.gov) or the Wildlife Resources division of the Georgia DNR (www.georgiawildlife.com).